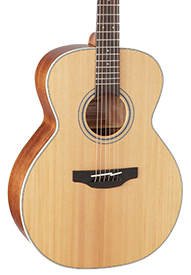 Each Takamine body is defined by the construction, materials and specifications which achieve a particular tonal result. 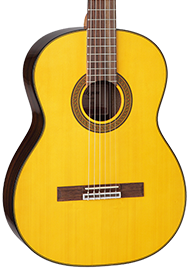 Browse the list below to locate the body that suits your playing style, then make a selection to view the available models. 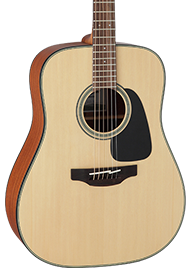 Takamine classic guitars respect tradition. 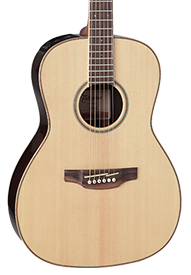 The fan bracing and body shape deliver a clear tone and a strong voice. The FXC is very close to the traditional Grand Concert proportions. 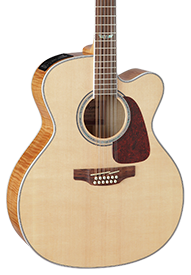 Excellent feedback control with a true and warm acoustic tone. 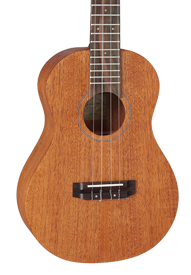 The New Yorker is our smallest full-scale guitar. 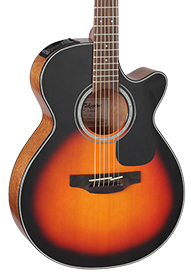 Super comfortable to play when seated or standing, the tone is sweet and clear with a frequency range that makes it stand out in the mix. 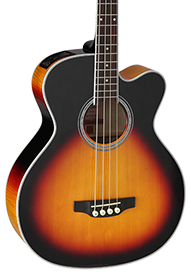 Takamine puts more than half a century of guitar-craft expertise into some of the world’s finest acoustic-electric bass guitars.